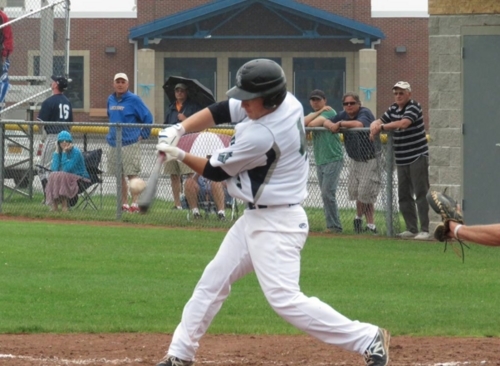 Victor 2 Newark 0 (Game One): The Victor RailRiders scored two runs in the bottom of the first and that proved to be enough as they won game one of a doubleheader against Newark, 2-1. A Tommy Wagner walk and a Brady Acker double put runners at second and third for Evan Fernandez in the bottom of the first. Fernandez drove in both runners with a single, giving the RailRiders all the runs they needed. Luke Tomcyzyk allowed two hits in his seven-inning complete game shutout. He struck out four and walked one in the win. Clayton Spiker took the loss for Newark after allowing the two Victor runs. 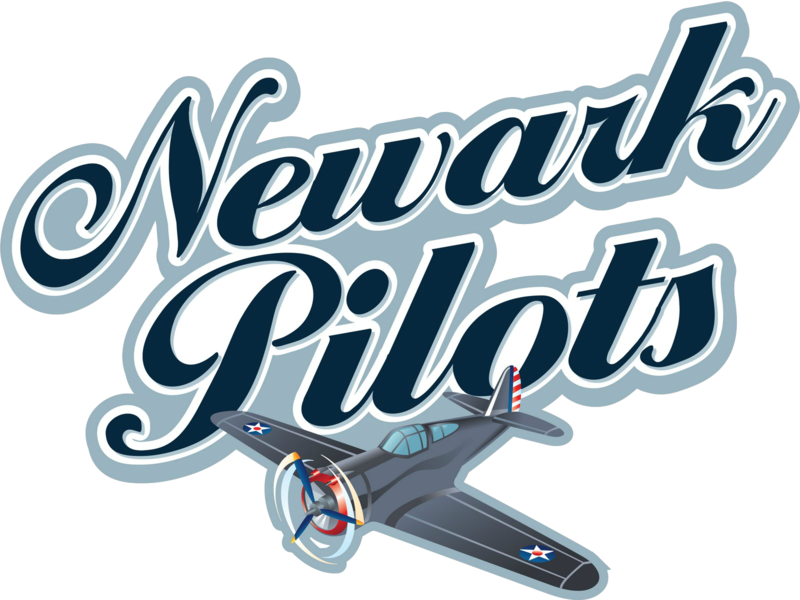 Newark 11 Victor 4 (Game Two): The Newark Pilots scored a season-high 11 runs in an 11-4 win over the Victor RailRiders in game two of the twin-bill. The game was scoreless until the top of the fourth inning when Mike Lanza hit an RBI double and Ryan Lynch hit an RBI single to give Newark a 2-0 lead. The big inning came in the fifth as a three-run home run by Mark Martin and a Blake Valley two-RBI single extended the lead to 7-0. Martin added two more RBIs with on a double in the sixth and Lanza also added another RBI, his coming by way of a single. With the score 8-0, Victor scored three runs in the bottom of the sixth on a Joe Simmons RBI single, a wild pitch and an RBI groundout. Both teams added a lone run in the seventh. Charlie Sobieraski picked up the win with five scoreless innings for the Pilots. Jesse Bogacz allowed five Newark runs in 4.1 innings in taking the loss for the RailRiders. Utica 3 Mohawk Valley 1: The Utica Brewers came back from a 1-0 deficit to beat the Mohawk Valley DiamondDawgs, 3-1, in Little Falls. The game was scoreless until the bottom of the third, when Mohawk Valley scored its lone run of the game. Tadarious Hawkins tied the game at one with an RBI single in the top of the fifth for Utica. In the seventh, a wild pitch scored the go-ahead run and an error scored an insurance run in the top of the ninth. Mark Messier allowed the one unearned run in seven innings of work for the Brewers to pick up the win. Krystien Johnson-Batillana tossed two scoreless innings to record the save. Payton Coddou took the loss after allowing the two runs in seven innings of work. Amsterdam 9 Albany 0: Four pitchers combined on a one-hit shutout as the Amsterdam Mohawks beat the Albany Dutchmen, 9-0, for their ninth win in a row. Fernando Guerrero, Joe Randall, Austin Romanelli and Kyle Smith combined on the shutout and allowed just one hit and one walk. Guerrero picked up the win with six scoreless innings and eight strikeouts. He allowed the lone Albany hit to Hunter Boose in the fourth inning. An RBI groundout in the bottom of the first gave Amsterdam a 1-0 lead. Brendan Tracy hit a solo home run, Craig Dedelow hit an RBI double and Riley Mahan hit an RBI single in a three-run fifth inning. In the bottom of the sixth, Dedelow hit a two-RBI single, Mahan hit another RBI single and a Justin Yurchak RBI single totaled four runs in the inning. The final run of the game came on a Handsome Monica RBI single in the bottom of the seventh. Jon Reid took the loss for Albany. Saugerties 2 Glens Falls 1: The Saugerties Stallions ended a seven-game losing streak with a walk-off win against Glens Falls on Saturday. In the bottom of the eleventh, Clint Hardy scored on an E2 to give the Stallions a 2-1 win. The game was scoreless until the top of the sixth when Danny Oliveri scored on a passed ball to make it 1-0 Glens Falls. Saugerties tied the game at one in the bottom of the ninth on a wild pitch. Matt Wojciak tossed a scoreless top of the eleventh to earn the win. Cameron Churchill allowed the Saugerties run to take the loss. 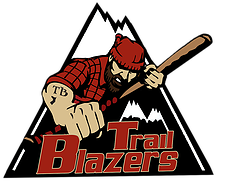 Adirondack 9 Elmira 8: Ryan Dorow hit a solo home run in the bottom of the eighth to lead the Adirondack Trail Blazers to a 9-8 win over the Elmira Pioneers on Saturday. The Dorow home run came after Elmira scored four runs in the top of the eighth to tie the game at eight. In the top of the eighth, Taylor Hillson hit an RBI single, Hayden Kelly hit an RBI single, a wild pitch scored another run and a Tommy Mirabelli RBI single tied the game at eight. Adirondack had scored six runs in the bottom of the seventh to take the 8-4 lead. Kyle Walker, Chris Kwitzer and Matt Brown all hit RBI singles, Walker scored on a wild pitch and a bases loaded walk and an error brought home the other two runs. Adirondack scored first in the bottom of the second on a Bobby Slagle RBI double. Elmira took a 2-1 lead in the fourth on an error and made it 3-1 in the fifth on a Josh Lovelady RBI single. Tom Fazzini tossed the final 1.2 innings of the game to pick up the win for Adirondack. Casey Wenzel took the loss for Elmira. 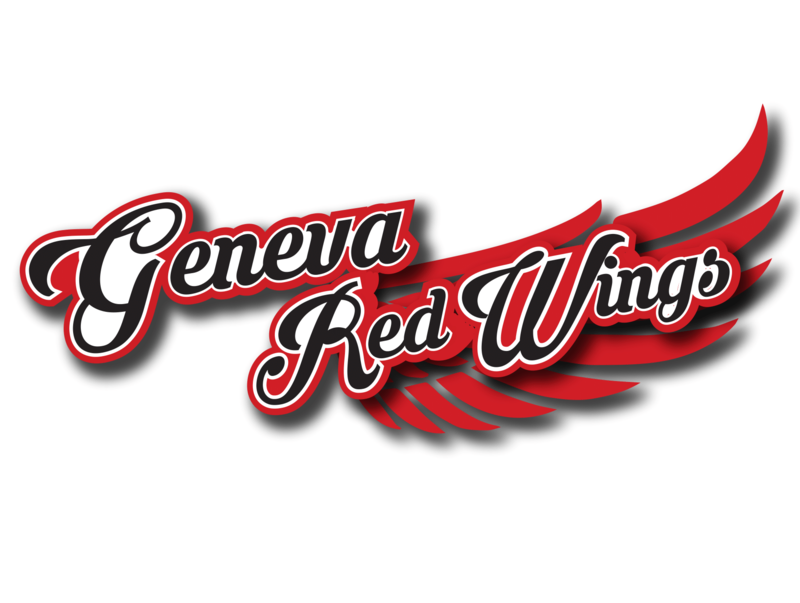 Glens Falls at Adirondack 3 p.m.: Coming off a win against Elmira, the Adirondack Trail Blazers will stay at The Smith and face the Glens Falls Dragons on Sunday. 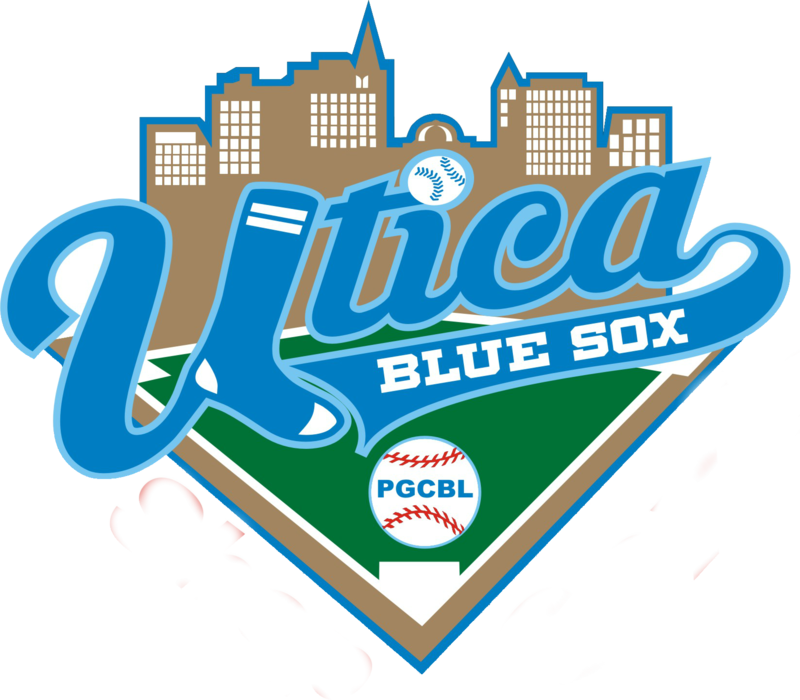 Victor at Utica 5 p.m.: The Utica Brewers will return home to Murnane Field on Sunday after an away game to face the Victor RailRiders. 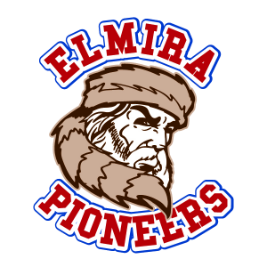 Albany at Elmira 5:05 p.m.: Both the Elmira Pioneers and the Albany Dutchmen will look to get back in the win column after both teams lost on Saturday. 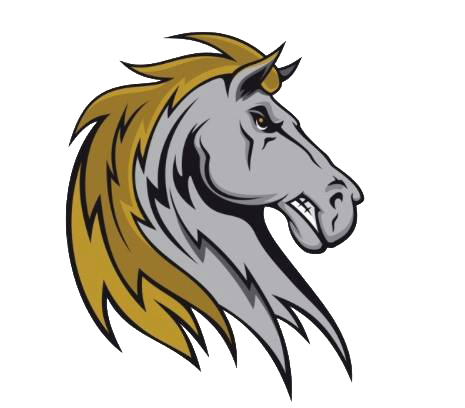 Saugerties at Mohawk Valley 6:35 p.m.: The Saugerties Stallions ended a seven-game losing streak on Saturday and will look to keep up the winning ways in Little Falls. Amsterdam at Newark 7:05 p.m.: A rematch of the 2011 and 2014 PGCBL Championship Series will pit the Amsterdam Mohawks against the Newark Pilots on Sunday.